Full disclosure, this is my first time using a laser distance meter and I'm hooked. 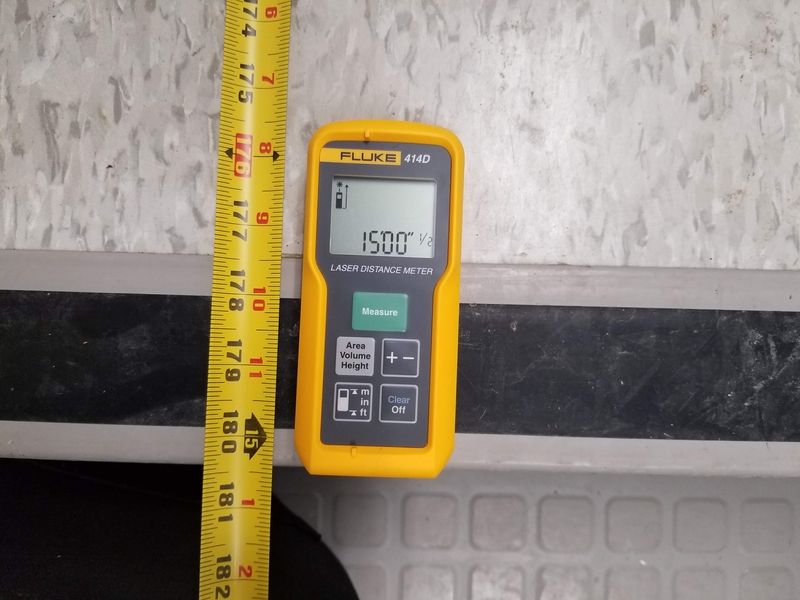 Super quick measurements can be made with the Fluke 414D, it automatically calculates area and volume in seconds. It's light weight, compact and comes with a carrying case and two AAA batteries to power the unit. 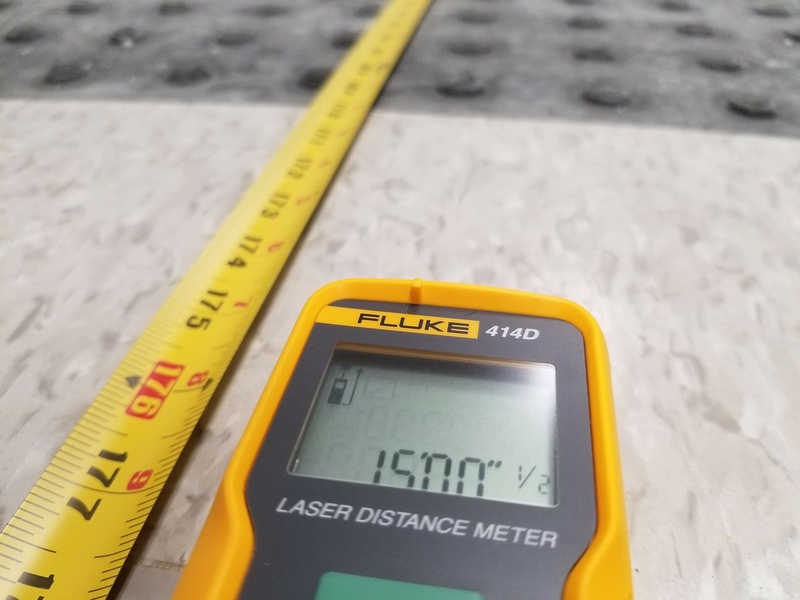 The 414D will measure accurately up to 50 meters or 165 feet, that's quite the stretch from your measuring tape I'm sure. It has a battery life of 3000 measurements and preserves power by automatically shutting off the laser after 90 seconds and then shutting down the unit after 180 seconds. This tool can immediately take the place of your measuring tape and provide faster more efficient measuring. "Hey, can you hold the other end of my tape", is no longer an issue. Save 8% on this tool and many other great tools at TruTechTools using promo code "knowitall" at check out. Click on the TruTechTools link for more info on the Fluke 414D.